Blog Sonitrol Pacific Wins at SNDA 2018! This past weekend, Sonitrol National Dealers Association held their 2018 SNDA Conference in Austin, Texas. 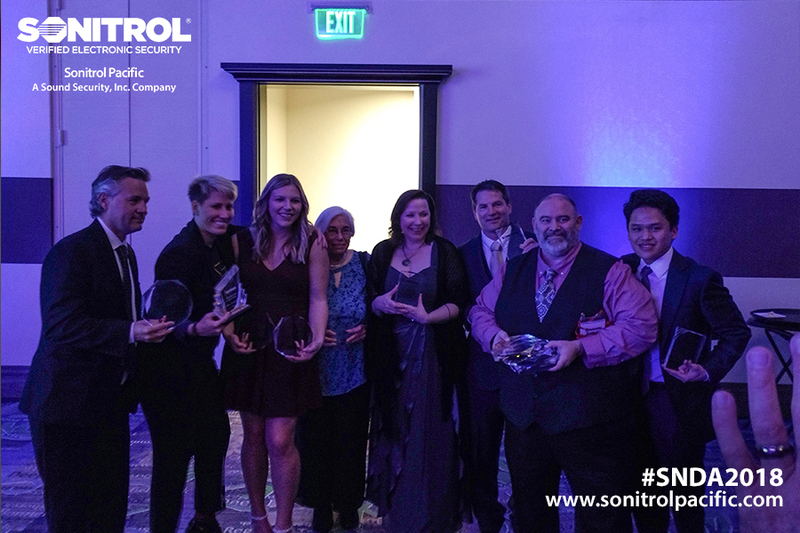 This year Sonitrol dealers, friends, and family gather to recognize the best in sales, marketing, administrative, and technical support throughout North America. Congratulations to all our award winners and offices!